Please follow your HOSTS and CO-HOSTS! Please credit the original source when using other's projects and photographs. 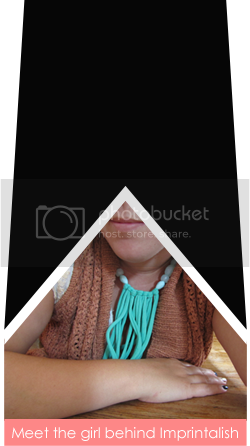 Link up your blog post about your lovely post not your homepage. Leave your blog name in the title. I've spent far too much time there this week too. Darn internets! Blue is such a calming color, no? Beautiful! The internet has used up WAY too much of my time this week...is there a Pinterest 12-step program? My lack of productivity is disturbing. Love those shots but I am afraid of Pinterest - too much that it might blow my cerebral circuits! It's such a "fairytale" color for me. Love it! Happy Friday Eve! 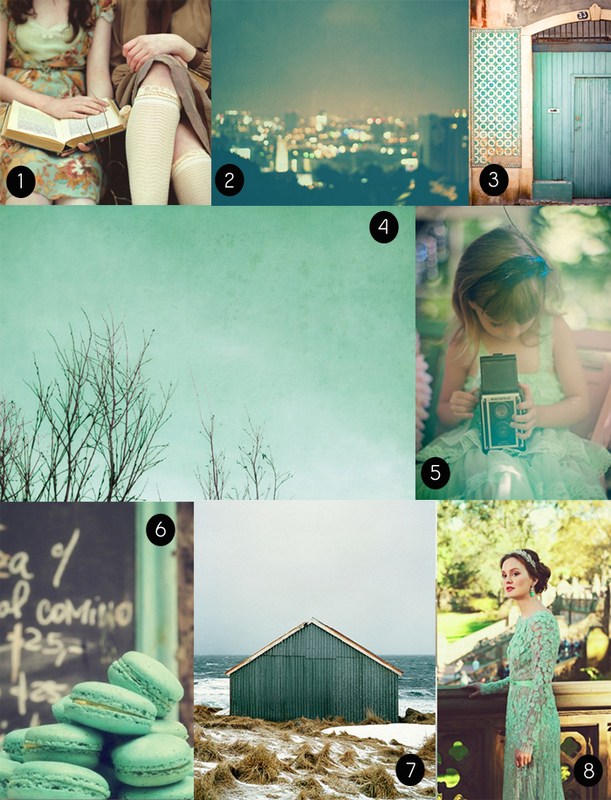 I love mint, Seafoam, Emerald,...all shades of green! I am however, afraid of Pinterest - feel as though I may be sucked into a black hole never to be seen again - too much good stuff!!! Ah! I love sea foam colors! Pinterest is dangerous! I can be on there for hours and hours and hours and not get a single things done!